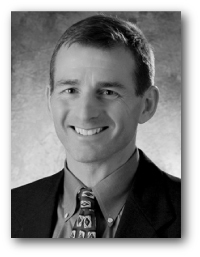 I put together an AF-treatment power-point presentation for a group of primary care doctors, ER doctors and others this morning. 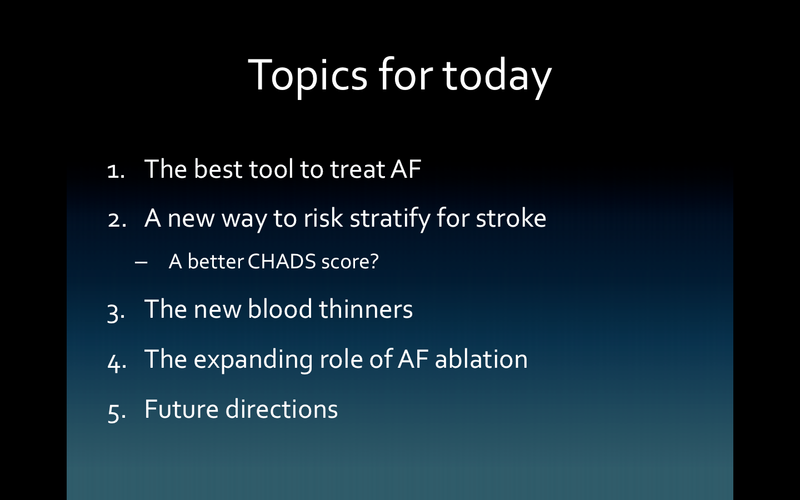 The title of the talk is 2011 Update in the treatment of AF. The entire file was too large to load as one one PDF file, so I separated it into two. Here is part two of the talk (slides 65-100). I had to break them up because of the maximum upload size on wordpress. Sorry, but associated PDF-files are blank. Am i did anything wrong? Alexander, It works on my iPhone and MacBook. Maybe others can say? I downloaded the first pdf, and it’s fine. Normally I would be out riding on a Sunday morning, but it’s pouring outside. So I’m reading. I have been taking pradaxa since 2/8/11 and have had blood in my urine for several months. Do you think pradaxa can be the cause? I am 76yrs old, have a urostomy,one kidney not functioning, the other not 100%. Last week I had a loopogram and the urologist could find nothing. Last May I had a cat scan and nothing. I will have another cat scan in a couple of weeks. The reason I ask is the day before and the day I had the loopogram I did not take pradaxa. After the loopogram there was no blood in the urine, that evening some blood, the next day no blood. When I started taking the pradaxa again the bleeding return. Thanks for all your help. I also cannot read it. Most of the pages are appearing as white text on a white background. It may be because I have an older version of Acrobat Reader on this computer – not sure. Looking forward to reading it, though. I’ll try a different computer later. The presentation opens fine with Acrobat Reader 9. I’m still running 7 on the other computer. I have one program that is quirky about using 7 to read its help file, so I did not upgrade it. Thanks very much for posting this. 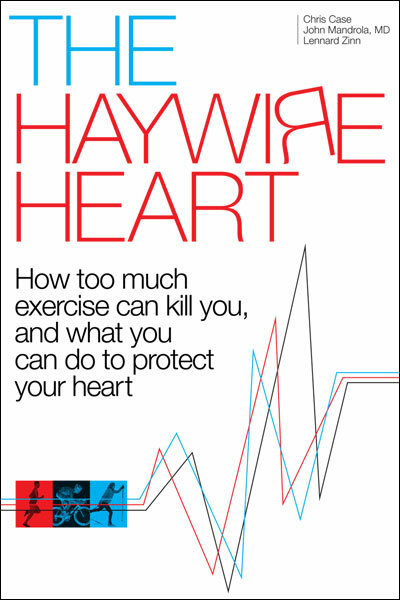 It will be a great reference when I see my cardiologist next time. A very nice presentation— reasonable and practical. 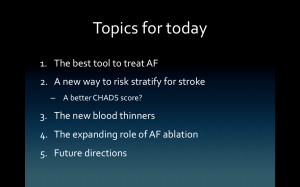 I would like to see more talks from regular EP doc’s on their perspective on AF ablation and their ‘real world’ outcomes. I see you don’t ablate any permanent afib patients, which I would certainly agree with. What do you think about the persistent afibs? I’ve been wondering lately if we should only be ablating paroxysmals. The longer term data on permanent AF patients is pretty dismal and my personal experience with persistents is not very positive.